Will Smith just may be the example every musician/singer/rapper uses to justify jumping into acting (and a motivation you can't really argue against). Smith has two Oscar nominations and more than $2.5 BILLION in domestic box office receipts. 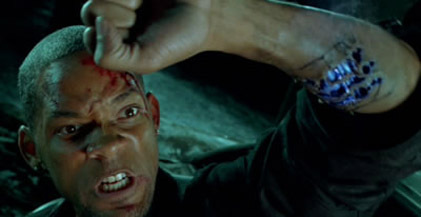 With Men In Black 3 opening this summer, Smith returns to the screens for the first time since 2008. It's a perfect time to see how well you know the movie roles of Will Smith.